It’s a great idea to put your valuable assets under lock and key, but what happens when these very components prevent access to your property? Yes, it happens and when it does you need a fast, reliable unlock service to regain access. Why let a missing key, broken key or a damaged lock restrict access to your own property, when you have Advanced Locksmith Service for help? 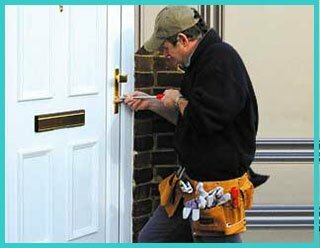 Advanced Locksmith Service has been providing unlock services for homeowners, businesses and vehicle owners in Beltsville, MD area and is prominently known as the go-to provider of locksmith services. You might think that the only way around a lockout is forced entry. Let Advanced Locksmith Service tell you otherwise. Whatever challenge you throw at our technicians, they’ll handle it with finesse. Whether you’ve forgotten the pass code of your digital lock or have lost the keys to your modern vehicle locks, we provide unlock service for a wide range of locks. Conventional or the new, our locksmiths are armed with a storehouse of knowledge and a brigade of the right tools and resources to perform unlock service on all locks quickly. Safes/File cabinets are designed in a way so that no unauthorized person can hack into it or find a way to trespass the layers of security it provides. When you’re faced with a safe lockout either due to a forgotten combination or due to other unexplained reasons, let Advanced Locksmith Service have a look at it. Our technicians will do everything it takes to unlock the safe without damaging it. In case the chances of override are minimal, you need expert help to get the safe pried, or sawed open without damaging the contents within. We’ve had several instances where clients had left their car keys locked in the trunk. With no means to access the car or the trunk, there’s only one option left – call a reliable unlock service agency. Since there’s a probability that your trunk may get locked out anywhere, you need a locksmith firm that can unlock your trunk onsite. Advanced Locksmith Service has widespread presence in Beltsville, MD area and can reach you quickly to help you open up your trunk in no time. Find the key to unlocking all your lockout troubles with Advanced Locksmith Service.  Dial 301-289-7759, tell us your concern and we’ll send a professional locksmith over!